Kansas City soon could be home to something called microtransit. The Kansas City Area Transportation Authority is negotiating with Bridj, which offers a popup bus service. 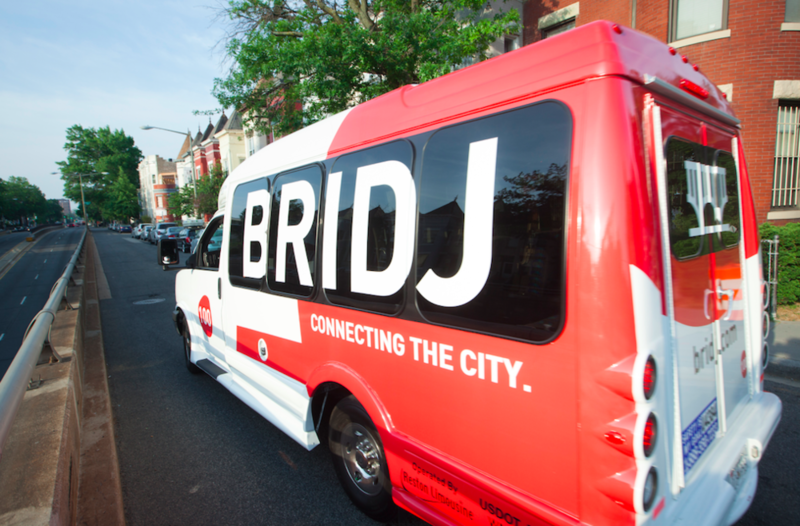 Bridj is the bus version of Uber or Lyft. Customers sign up and can use an app to book a bus ride and be picked up within a five-minute walk. Unlike Uber or Lyft, you’re riding a small bus with 10 or so other people. KCATA CEO Joe Reardon says it another way to connect people to jobs. “It really starts to deliver mass transit in a way that’s oriented more towards what you’re requesting and less towards you having to go to a particular line or place to use the system,” says Reardon. The company currently is in Boston and Washington, but doesn’t partner with those transit agencies. KCATA is negotiating with Bridj to do a one-year pilot project. Reardon says it would be the first public-private partnership of its kind. The Kansas City agency also announced it will lower fares on ten Johnson County bus lines, bringing them in line with other fares in the RideKC system. Reardon says this will make it not only more affordable for passengers but easier for them, too. “We want to make sure that we are looking at fares in a way that users aren’t having to decode what fare needs to be paid depending on what part of the city or region that they are in,” says Reardon. KCATA also plans to offer free bus rides to passengers with disabilities starting next year. Reardon says they’re following the lead of other cities. The agency projects the change will help cut costs on its paratransit service while giving people another option for getting where they need to go. Maria Carter is KCUR's news director. 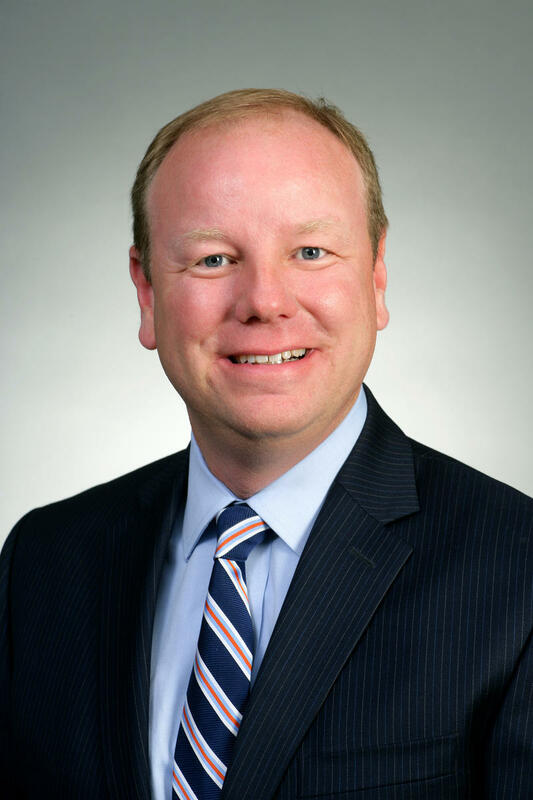 Four months into his new job as president and CEO of the Kansas City Area Transportation Authority, Joe Reardon has several things to brag about, and a few still on the to-do list. The former mayor of Kansas City, Kansas, appreciates being able to focus on a single mission for a change. “It's an exciting time, and the first four months have been great. We're singularly focused on connecting people ... I'm loving every minute of it,” Reardon told Steve Kraske on Up To Date. “When we're out on a day-to-day basis, we don't pay attention to the jurisdictions. And this economy doesn't either, so were trying to develop a system that allows us to really answer to that call,” he said. 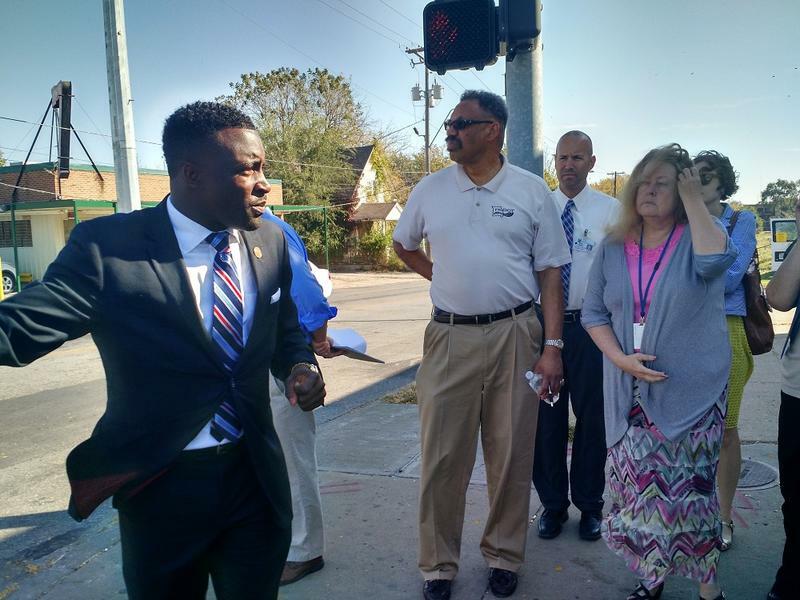 Jackson County is one step closer to the regional transit system that’s long been the vision of County Executive Mike Sanders. Sanders announced Wednesday the county and the Kansas City Area Transit Authority had reached an agreement to buy the Rock Island Corridor, 17.7 miles of train tracks that stretch from the Truman Sports Complex through Kansas City, Raytown and Lee’s Summit. It doesn’t take long to drive a car across the Missouri River. Depending on traffic, the roughly half-mile trek can take just one minute. 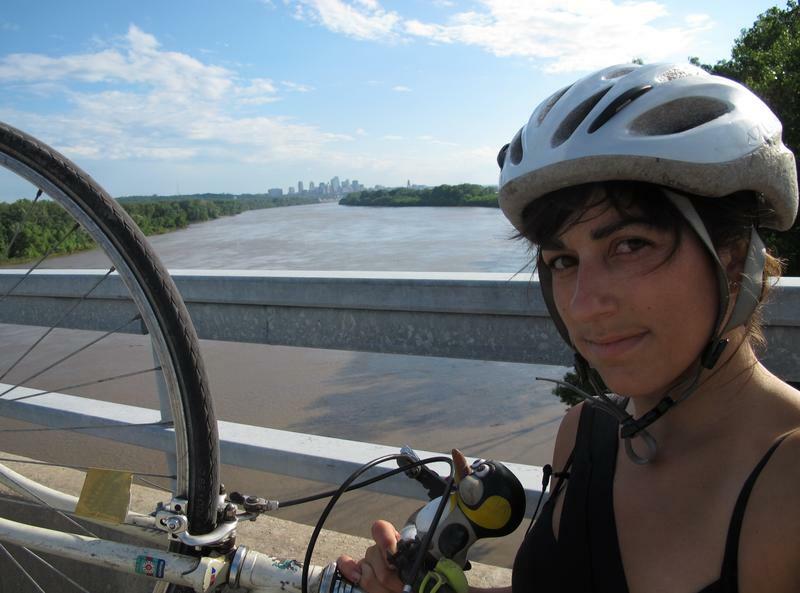 But if you don’t have a car, the Missouri River can seem like a much larger obstacle. According to the U.S. Census, about 84 percent of the Kansas City metro population drives alone to work. That leaves the other 16 percent commuting by other means, like carpooling, public transit, walking, biking or just working from home.